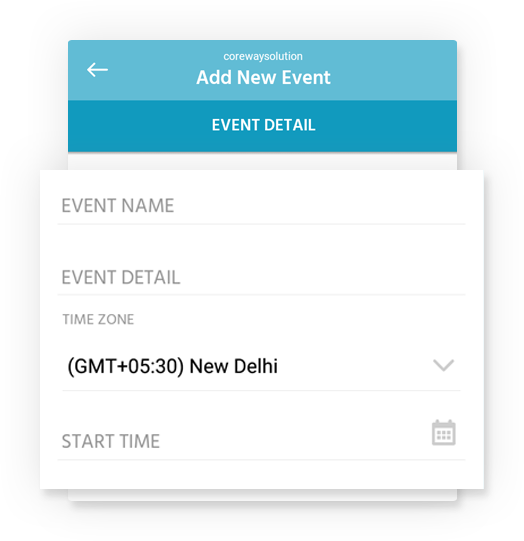 Event is an important feature present in NationBuilder and hence, we have made it more simpler then NationBuilder Event Manager. Create your event in no time via our app without any doubt or confusion. 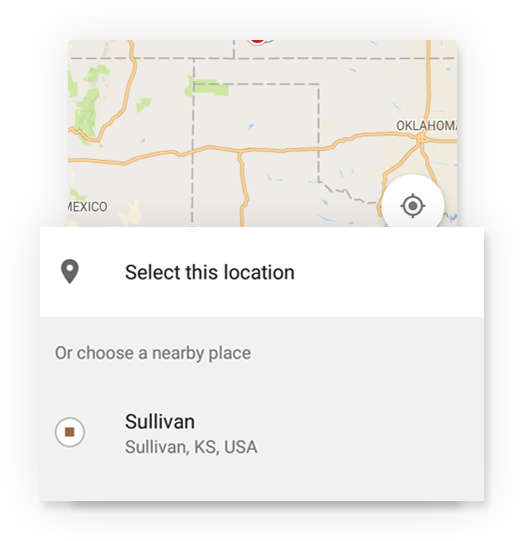 Managing RSVP/Check-in on the venue spot is biggest pain for NationBuilder customers and we have get the solution for this. 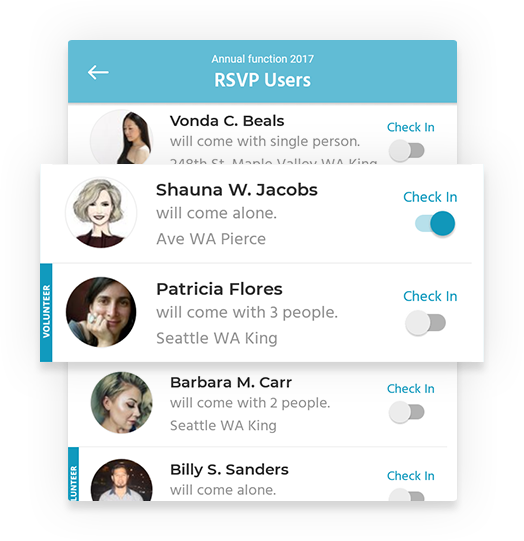 RSVP or check-in of attendee becomes game of just 1 click now..
Use our map locator feature to locate any event venue or event address in the map, while it automatically collects the text address via Google map services. 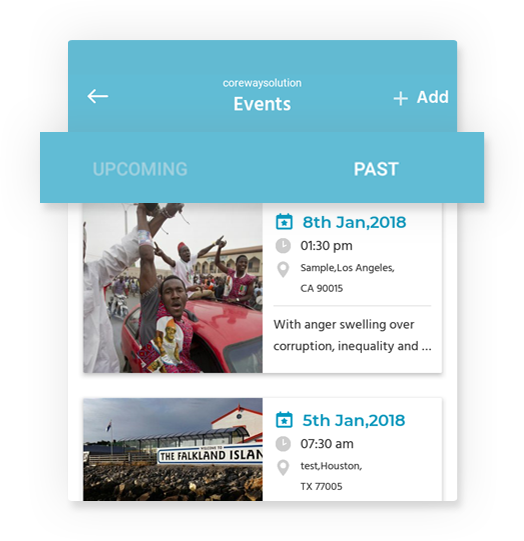 Collect your events’ list decently and filter each event as per upcoming or past ones in a hassle-free way. Let's start today for Free! Yes, it is free for NationBuilder customers having single website with limited users.